There’s a lot more to being a great VFX artist than just learning one or two programs or processes. While there are dedicated VFX departments for digital set design, animation, compositing, etc. - there are dozens of skills within those subsets that are required for talented VFX artists to be successful. 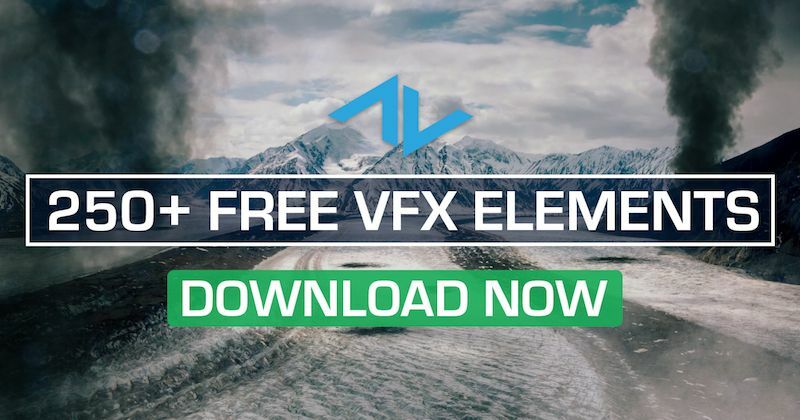 Degrees and certifications are invaluable and résumés are incredibly important, but there is nothing that showcases a visual effects artist's abilities and dedication to their craft like a VFX sizzle reel.